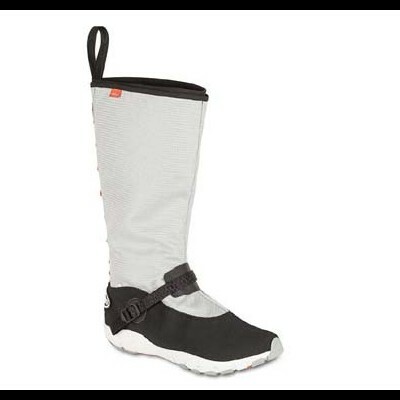 Once again, LIZARD footwear production technologies, creativity and knowledge of foot biomechanics are at the root of a revolutionary sailing model. 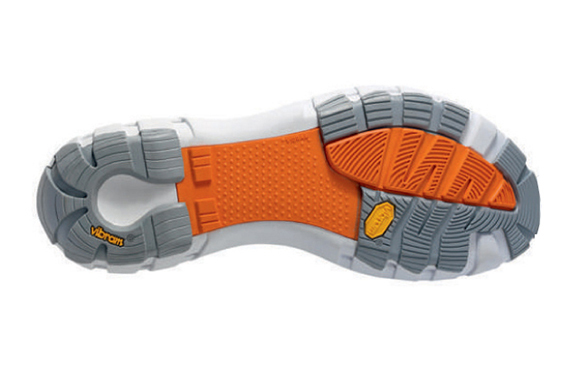 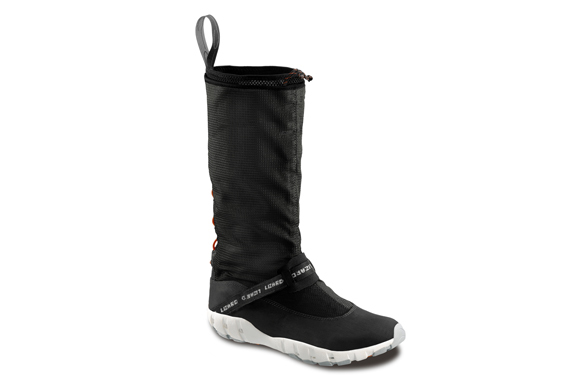 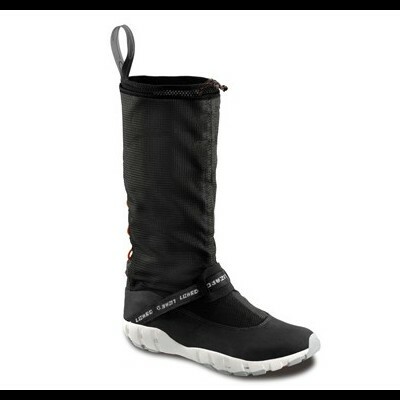 This patented boot features unprecedented characteristics, which are essential in boating life. 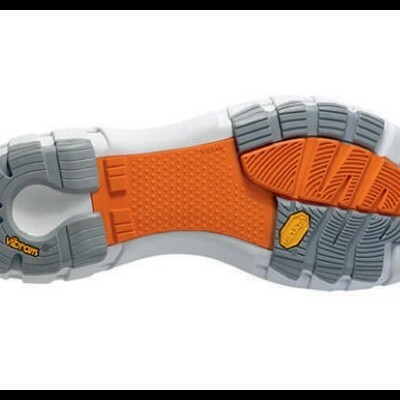 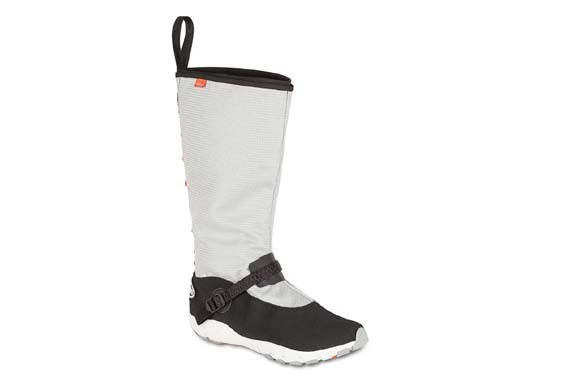 Innovative design ensures the boot to be absolutely waterproof in addition to its outstanding breathability, its light weight, and, above all, its precise and snug fit, just like a shoe. 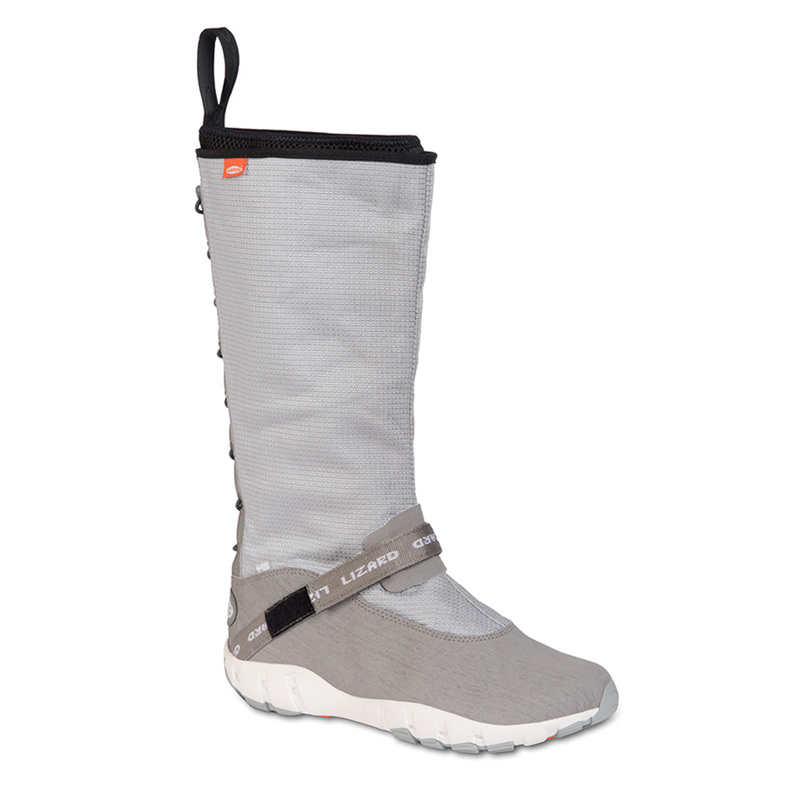 The Spin boot features OutDry, an all-Italian technological component that allows, quite unlike conventional waterproofing systems, direct lamination of the waterproof and breathable membrane over the outer layer of the shoe, thus sealing any potential water infiltration.